World's first 0.001s high speed response shortening the production time! Depending on use environment,measuring distance and target size are able to be selected . CE marking has been acquired. This infrared thermometer enabled the world’s first 0.001 s high speed response in the thermometers which can measure from normal temperature. Two kinds of standard measuring distance and target size;100mm/φ3.5mm 200mm/φ7.0mm. It is available for measuring metal temperature, such as iron, sus, chrome and so on. The thermometer chassis is dust proof construction (IP67 equivalency) and it usable under harsh environment. In addition, by using various accessories installation conditions are extended. Using thermometer alone is available in case of using without indicating setter. Because it has both analog output and RS232C, you are able to select useful one.Various lineups of indicating setter and parameter setter have been prepared. 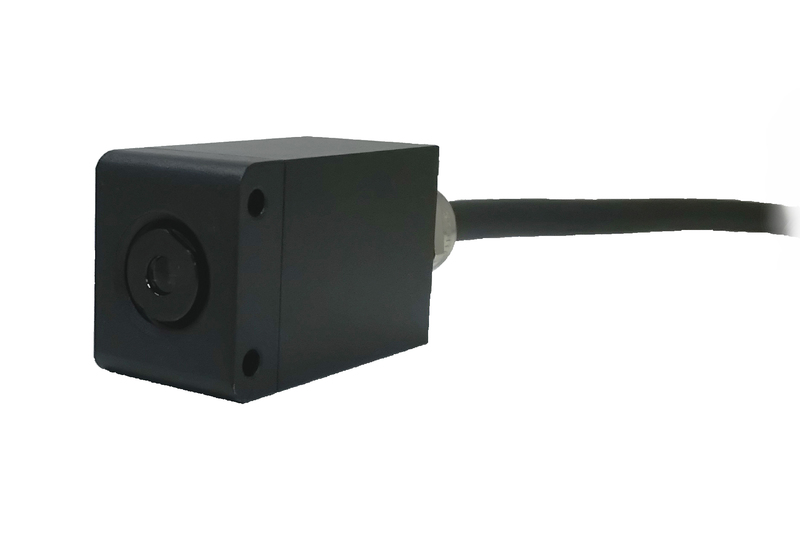 Standard measuring distance and target size are 100mm/φ3.5mm 200mm/φ7.0mm.It is also possible to use at other distance besides these. Using a light path figure as a reference,please select its measuring distance and its target size which are most suitable to its installation conditions. For measuring low-mid temperature, far infrared thermometers which range is from 6.5 to 10.5μm, with thermopile has been used. But it was often difficult for measuring metals,such as iron,sus,chorm.Using middle infrared from 2.0 to 6.8μm made it be more stable. In addition, by using more sensitive detector, higher accurate temperature measurement became possible.This is why it is available for measuring metal (iron,sus,chrome and so on) temperature, which is very difficult to measure temperature by an infrared thermometer. Dust proof construction(IP67 equivalency) made it usable under harsh environment. 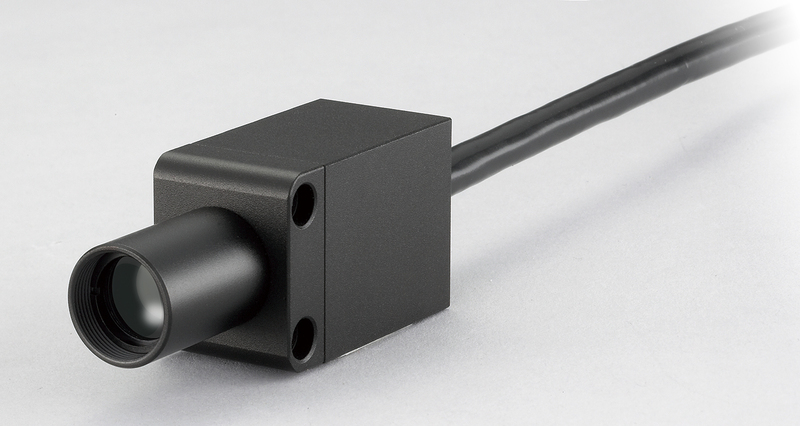 With various accessories, more stable temperature measurement is possible even under severe conditions. Because it is able to be used with a thermometer alone, the cost reducing is also possible. Also it has RS232C output ,it is possible for you to control thermometer at will if the software is constructed. We have various lineups of indicating setter and parameter setter. Please select any setters which is most suitable for your application. With having aquired CE marking, it is easy to export to Europe even if the thermometer is installed later to your facilities or device.